For those interested in more discussion, the BPA Annual Meeting/Potluck can be a great place for information sharing. Information tables on various Barron Park topics will be available Sunday March 18th at the BPA Annual Meeting/Potluck 2-4pm/ BP Elementary School. Thank you Richard Placone for organizing a table on El Camino Issues! Reminder- Guest Speakers: Police Chief Robert Jonsen & Emergency Prep. The Barron Park Association “Services List” contains BPA members who wish to offer a service or skill to local residents. The list includes:tutors, pet care, music/sport/fitness/art lessons, computer services, ride-shares, repair services, gardening, housekeeping, tailoring, notary etc. Childcare and babysitting will remain on the BPA Babysitter List. The Barron Park Association “Services List” contains BPA members who wish to offer a service or skill to local residents. Many residents requested a list that might include: tutors, pet care, music/sport/fitness/art lessons, computer services, ride-shares, repair services, gardening, housekeeping, tailoring, notary etc. Childcare and babysitting will remain on the BPA Babysitter List. 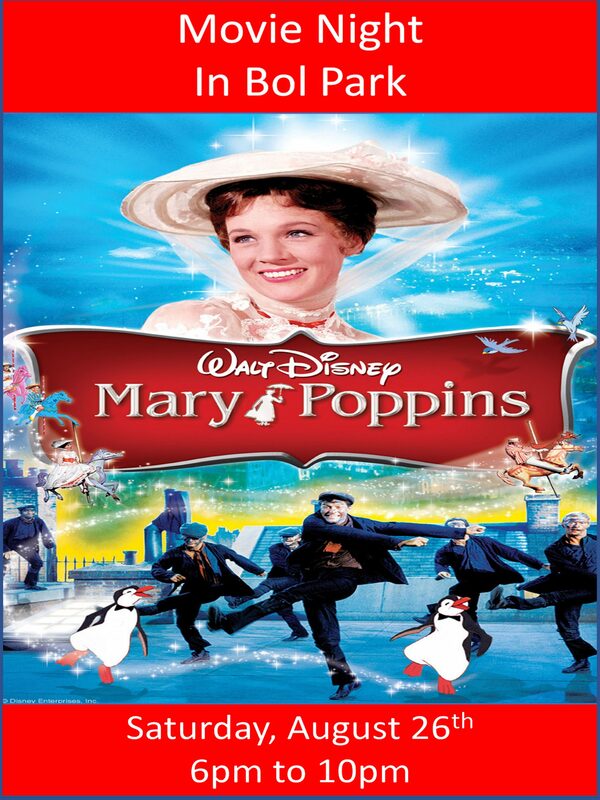 Please join us for the annual Barron Park Movie Night and End of Summer Party in Bol Park on Saturday, August 26th. 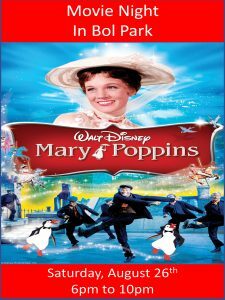 The festivities will kick off at 6pm and the movie will end a little after 10:00pm. Come out early and get a good seat, try your luck at some games, eat some great food, interact with your community and enjoy all that Barron Park has to offer. Sponsored by your Barron Park Association and supported by your local friends, partners and establishments. We hope to see you there! 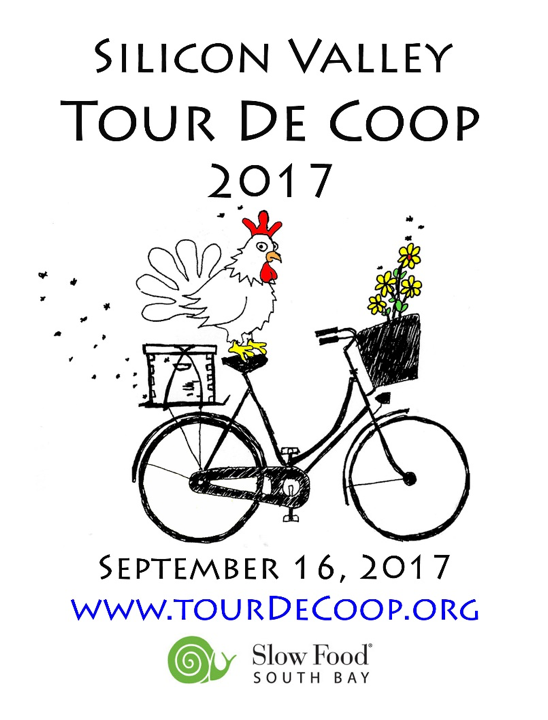 The sixth annual Silicon Valley Tour de Coop, bike ride and coop tour is taking place 9am – 4pm Saturday, September 16, 2017. This free, self-guided bicycle tour of chicken coops and backyard urban homesteads, including honey bees, worm composting, and organic gardening, and, of course, chickens coops. Experienced coopsters will show off their coop handiwork while sharing their joy of raising chickens and the benefits of creating backyard ecosystems that support the residents as well as the planet. Barron Park Historian 1980-present. Doug has written many articles about the history of Barron Park for the BPA Newsletter. Jim Davis’s Valero Service Station — A Party! We seek your ideas and your vision of Barron Park’s future. Just by participating in one or more of our community activities you will add immeasurably to the richness of our community life. • CONTACT US or any member of the Board. Our meetings are the 3rd Tuesday of each month. Residents from a new generation are needed on the Board of the Barron Park Association to provide leadership. We hope you are willing to give back some time and efforts to your community as residents have done over the past 50 years.